Tybee Island general contractor American Craftsman Renovations provides the best historic restorations to historic property owners on Tybee Island. You don’t want to trust your historic restoration job to fly by night contractors or out of state firms that are looking to do a rushed job without paying special attention to detail. Trust Tybee Island general contractor American Craftsman Renovations with your restoration needs and experience exceptional quality and dedicated customer service. 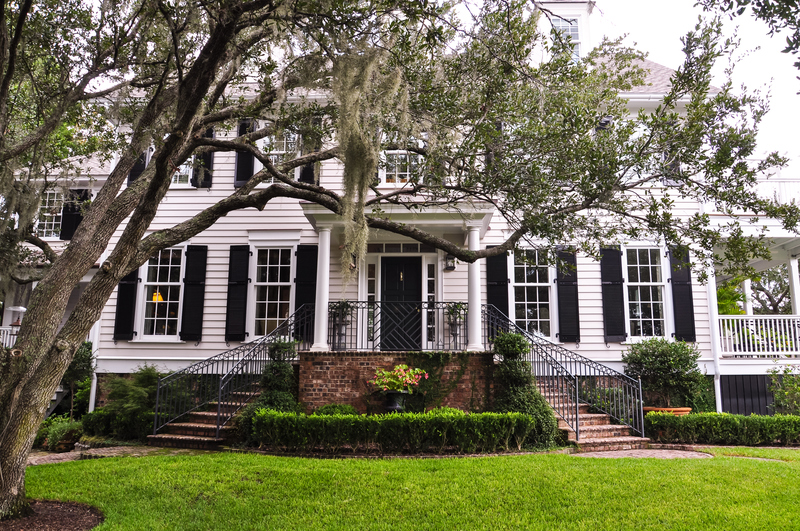 We are extremely familiar with Savannah properties and structures, allowing us to restore your home the right way, the first time. Let us help enhance your home, creating a functional and inviting space that you will love using, but also one that highlights the natural charm and beauty of your property.